KLM and the Dutch union VNV have jointly agreed to appoint ReulingSchutte, an agency specialised in business mediation, to act as a mediator in the ongoing negotiation process taking place between the two. The airline says that as previous negotiations have failed to find a solution to the current employee dissatisfaction, mediation was a logical next step. 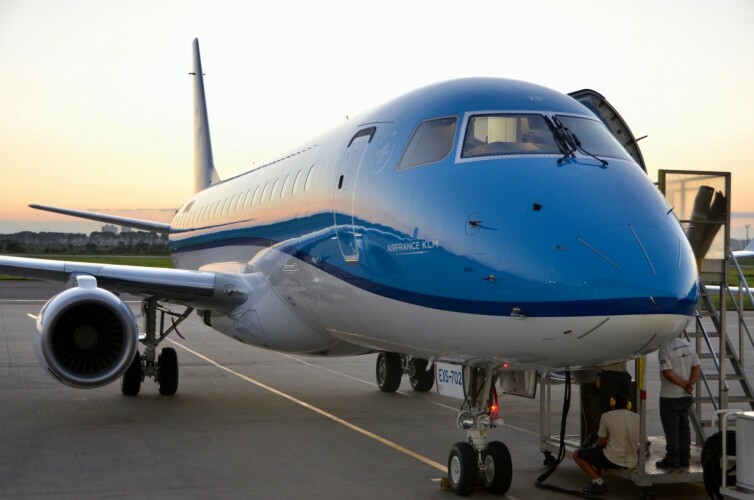 "KLM considers this a logical and desirable subsequent step and as the ultimate opportunity to nonetheless reach an agreement," it said in a statement. KLM also hopes that entering mediation with VNV will prevent the union from instigating further strike action. "The current collective labour agreement specifies that engaging a mediator should be given preference as the next step in the event of the parties failing to reach agreement." the carrier stated.